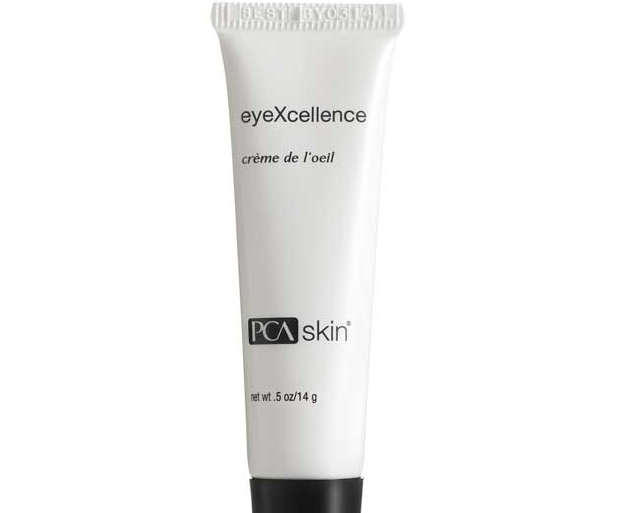 This triple-action eye cream improves the appearance of puffiness, dark circles and wrinkles around the eye area. 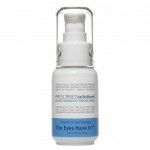 Its combination of three peptides leaves the eye area looking smooth, even and bright. Moisturizing properties leave skin glowing and hydrated. Dipeptide-2 – helps improve the appearance of eye area puffiness. Palmitoyl Tetrapeptide-7 – this calming peptide helps improve the appearance of fine lines and wrinkles. Licorice Root Extract – calms skin and helps promote an even skin tone.